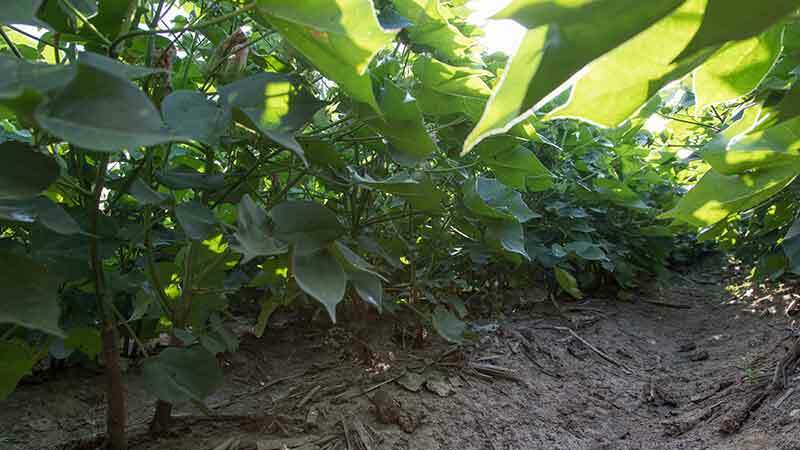 A tank mix of Enlist One™ herbicide and glufosinate helped David Pearson control pigweed in his PhytoGen® W3FE varieties, which include the Enlist™ cotton trait. He’s been farming for more than 50 years, and David Pearson can’t imagine doing anything else. 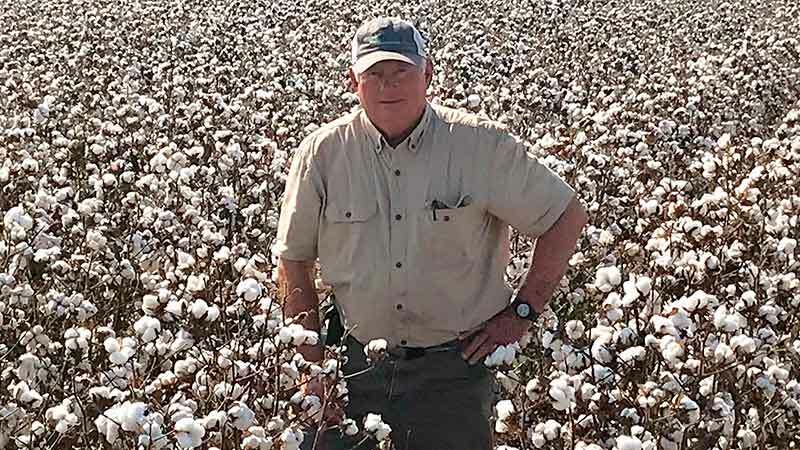 He started growing cotton with his dad and now has between 5,500 and 6,000 acres of it each year. Changes and challenges come with each new season, and yet he says it’s relaxing to grow and harvest a good crop. New technology and new farming techniques help his farm continue to succeed. Cover crops of rye and wheat not only help with erosion control but also keep the cotton warm the first month after planting. New herbicide trait technologies help him be diligent about weed control. He doesn’t want the young cotton plants to have to compete for water, sunlight and nutrients. In 2018, Pearson used the Enlist™ weed control system for the first time to help keep problem weeds, especially pigweed, under control. Also, Pearson had noticed an increase in bacterial blight and target leaf spot. He looked to PhytoGen® cottonseed and the PhytoGen Breeding Traits for help managing these reemerging diseases. He selected varieties with the Enlist cotton trait so he could use Enlist herbicides for outstanding weed control. Pearson made his first postemergence herbicide application when the cotton was about 8 to 10 inches tall. Then, he followed with an application of Enlist One™ herbicide plus a residual. Where weeds were particularly stubborn, he made one more application of Enlist One and glufosinate. Even with dedicated spray rigs for Enlist herbicides and dicamba, Pearson insists on thorough equipment cleanout. He says Enlist One was easy to clean out of the sprayer using a triple rinse. He also made sure to clean out other parts of the sprayer. PhytoGen cottonseed with the Enlist™ cotton trait allows farmers to use multiple modes of action, including 2,4-D choline, glyphosate and glufosinate, to control tough weeds and help manage resistance. 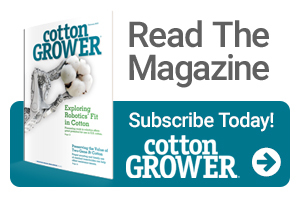 PhytoGen cottonseed varieties with the Enlist trait give Pearson the best opportunity for an excellent harvest. He likes the exceptional weed control he gets with the Enlist weed control system as well as the quality, vigor and disease package of PhytoGen cottonseed. See more farmers’ experiences with the Enlist weed control system at ExperiencingEnlist.com. Follow us on Twitter at @EnlistOnline and visit our YouTube channel.